Nicely Updated and maintained 2-Unit! 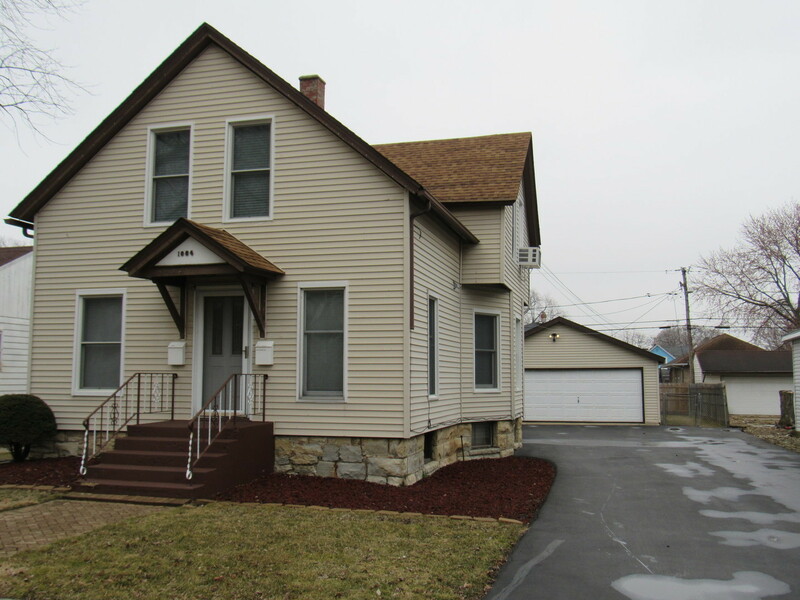 Turn key investment property! Amazing Opportunity! Completely updated inside/out! 2 Separate Electric meters with Updated smart meters. Move in one unit rent other! Main floor unit- 2 bedrooms, 1 Updated bath, kit, din room, liv room, hardwood floors, crown molding! No Carpeting on Main Floor, All Hard Surface Flooring. Main floor could rent for $1100-$1200. Wired for Security System. Upper unit-1 bedroom, 1 updated bath 2016, eat in kit, liv room & den! (rented for $800). Property updated with New Furnace, Humidifier, Central AC and Water Heater all Brand New Nov 2018-with Transferrable Warranty! Updated Lighting & Ceiling fans! All windows replaced in 2004. Roof-Tear off replaced in 2009. 2 1/2 Car Detached gar! Accommodating Double wide driveway. New Sod & Fencing for Dog run 2017! Low Maintenance Landscape. Rear Stairs rebuilt 2013! Has Basement! Property could be converted to single family. Don&apos;t Miss out on this Gem!